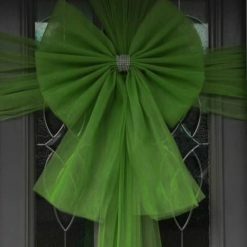 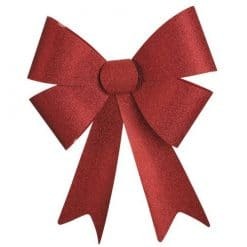 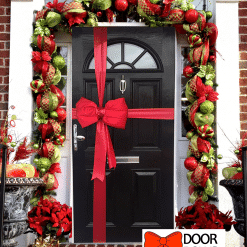 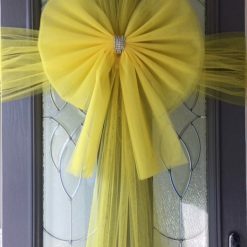 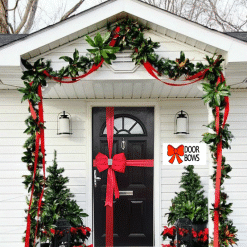 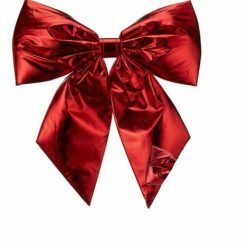 Dress your doors with these beautiful door bows for Christmas or celebrations, the bow arrives ready to add to your doorway with tails to secure on the inside. 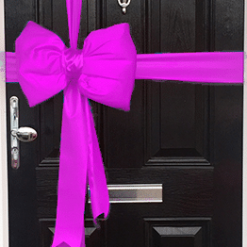 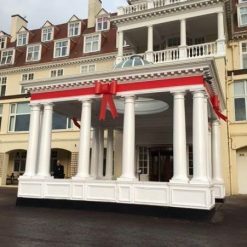 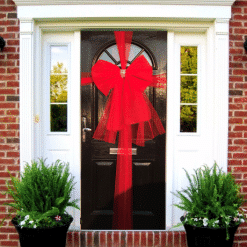 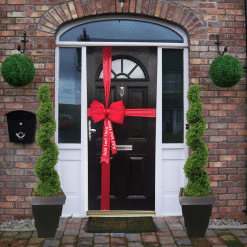 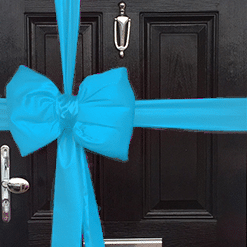 Our door bows can be suitable for long term use outside. 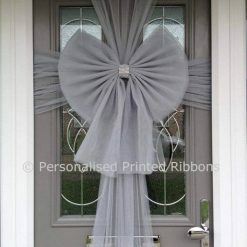 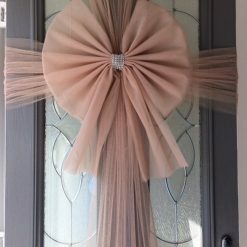 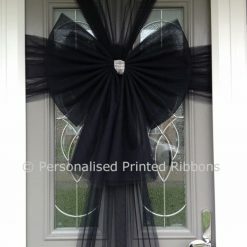 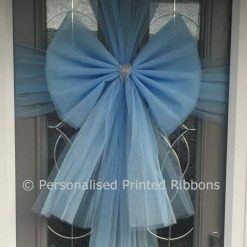 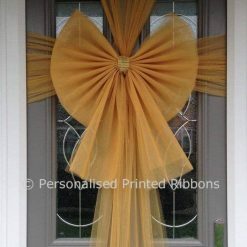 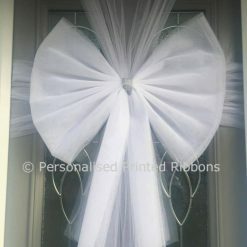 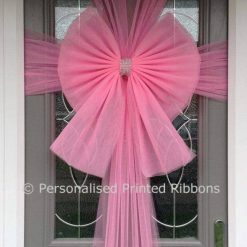 The Elegant Door Bows can be produced in silky satin material, beautiful nets & tulles and also in card. 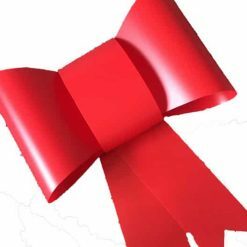 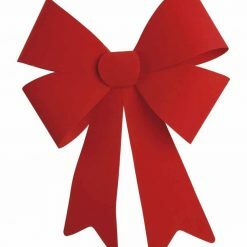 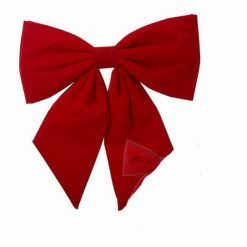 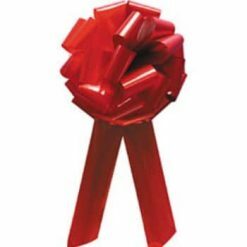 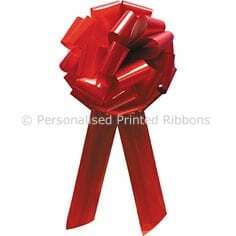 We can also offer you ccoordinating ribbon & tulles to match to extend your Christmas decor.